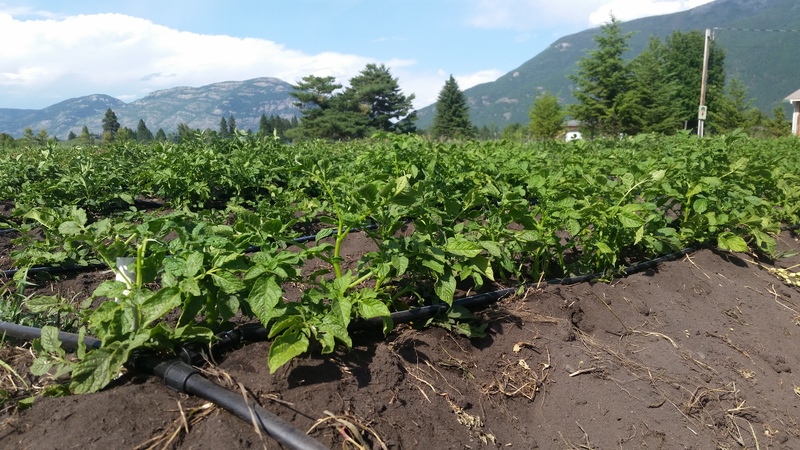 We are a market farm located in the beautiful Flathead Valley of northwest Montana. We specialize in heirloom tomatoes and other warm season vegetables in an area where the weather is not always helpful. We enjoy the challenge. 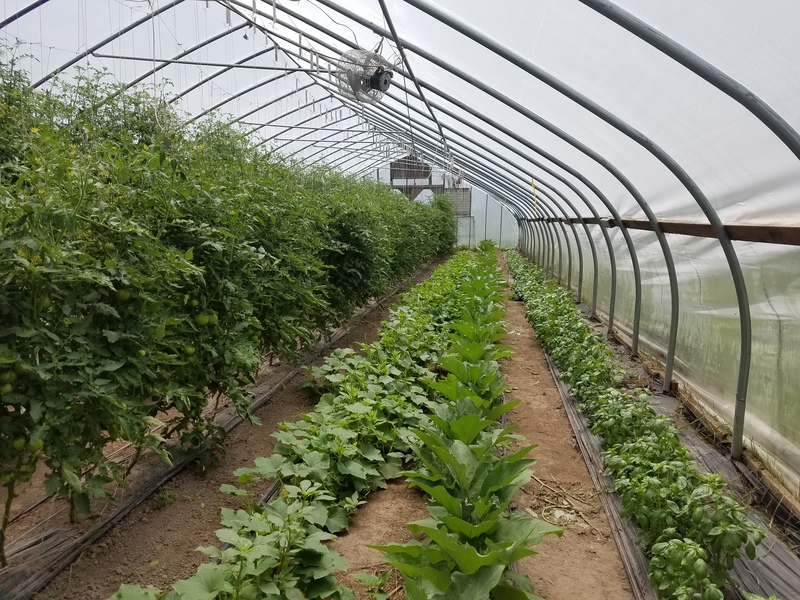 All of our vegetables are grown by us with sustainable methods at one of our three garden locations in Columbia Falls and Whitefish.